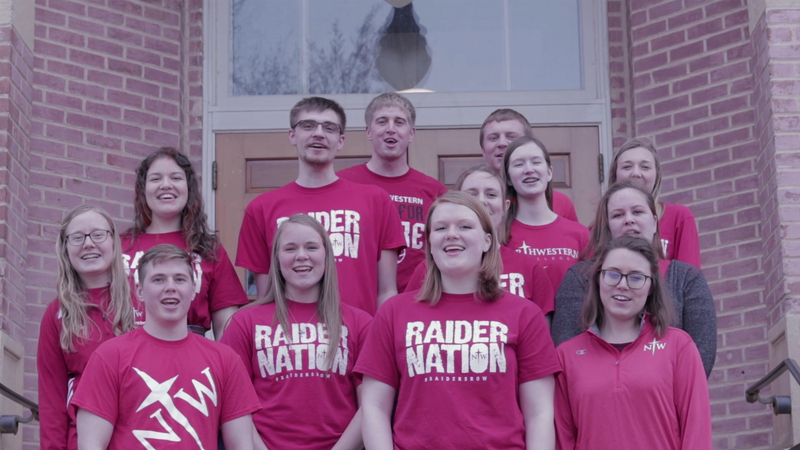 Northwestern College | Videos | Use your influence! Many students came to Northwestern because someone they admired influenced their decision: a family member, a teacher, a coach, church friend. See how you can use your influence to grow the Northwestern Network.